In the Magnet Leisure Centre’s Pearce Suite Theatre! 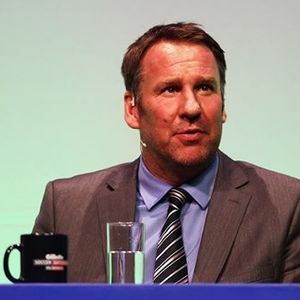 Get your team together for us to kick off with the Ultimate Footie Quiz followed by Paul Merson speaking about the events in his life and career. Winners awarded a trophy presented by Arsenal Legend and Sky Sports Favourite Paul Merson. There will be a meet and greet with photo opportunities after the event. 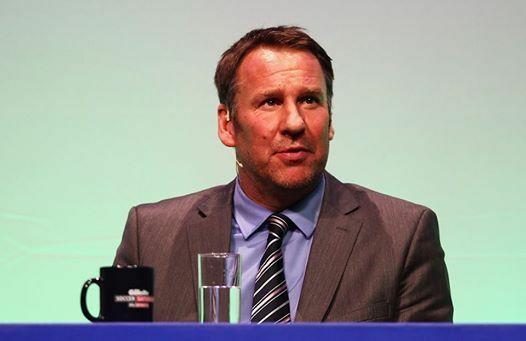 Since retiring from football Paul Merson has carved out a successful career in the media with Sky television as a very popular pundit on the Soccer Saturday Show and also the Fantasy Football Show. Paul has now also become one of the most sought after speakers on the after dinner circuit. He lived life to the full during his football career. He had highs and lows, good times and bad times, and he speaks about it all with nothing off limits. Tickets £15 if booked before 1 February. Tickets £18 after 1 February. Tickets £20 on the door.